The bookend of the 2019 auto show season is upon us with next week’s New York show. Always packed with some headliner reveals, this year’s show is going to have a number of significant luxury reveals and, of course, SUV models from some of the mainstream brands. As of right now, there are few surprises in store. Most of the planned reveals have already been teased or shown in entirety as automakers attempt to snap press time before the real show. Speak of the real show, it starts Wednesday, April 17th. AutoVerdict staff will be on-site for coverage. 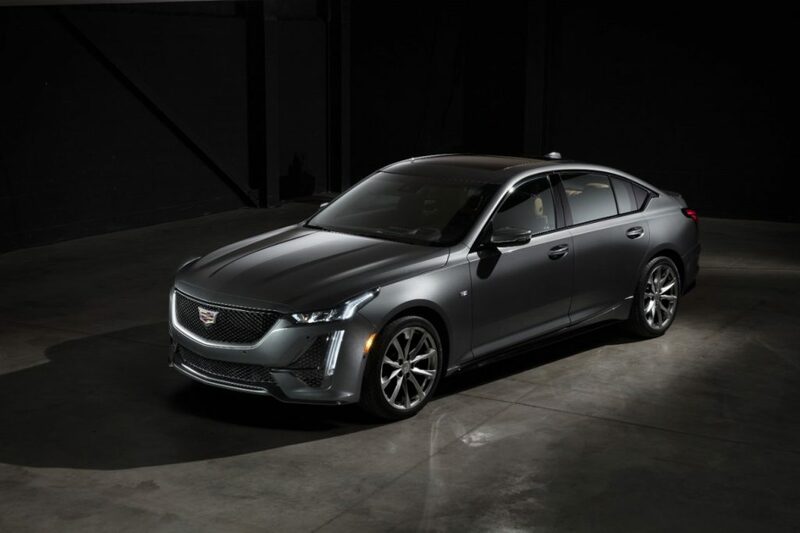 Cadillac’s hometown may no longer be New York City, but that isn’t stopping the luxury brand from rolling out its all-new CT5 sedan at the show. Based on GM’s Alpha platform, this is one of two new sedans that are indirectly replacing the ATS and CTS sedans. 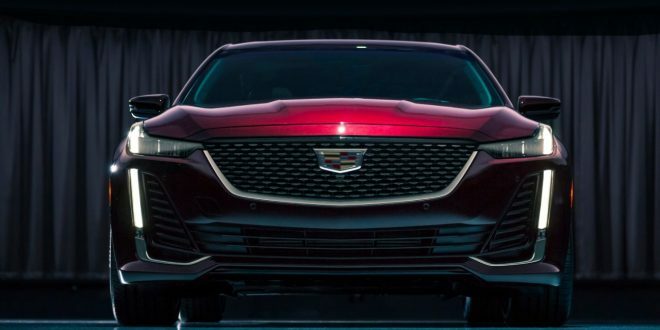 Cadillac has already revealed the CT5 in a social media marketing campaign, including revealing the car will be powered by a turbocharged 2.0-liter and twin-turbocharged 3.0-liter V-6. Ford has already revealed the 2020 Ford Escape crossover, but it will be on display for the first time in New York. 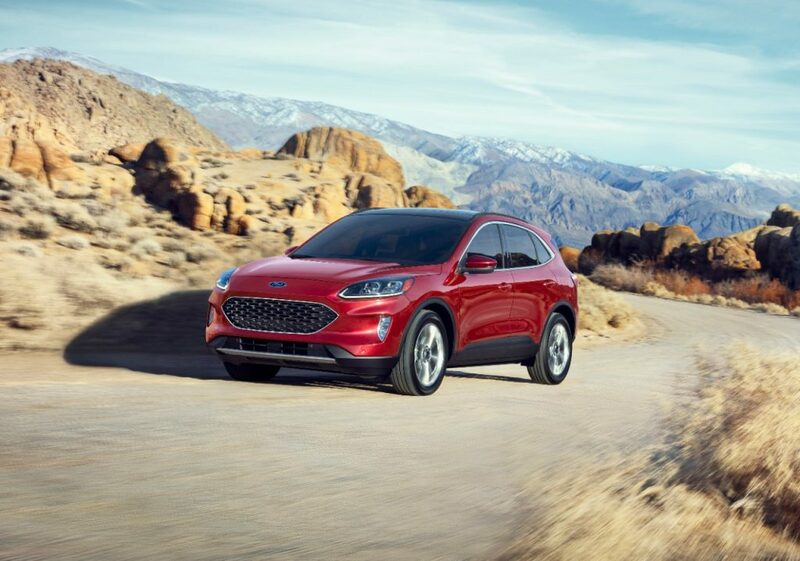 With the new Escape Ford is transitioning its small SUV into more of a crossover design and position, designed to appeal to urban audiences. A future compact SUV–known as the “baby Bronco”–will be the more rugged option of this two-SUV approach to the compact segment. Perhaps one of the headliners of the New York show will be the 2020 Hyundai Sonata. Midsize sedans may be dying, but Hyundai has injected a high dose of excitement into the next Sonata, influenced by the Le Fil Rogue concept car. Hyundai says the 2020 Sonata will be powered by 2.5-liter four-cylinder with 191 horsepower and a turbocharged 1.6-liter with 180 horsepower. Chalk this one up as one of the few New York bound vehicles we have not seen yet. The 2020 Hyundai Venue will bow next week as the brand’s smallest crossover. 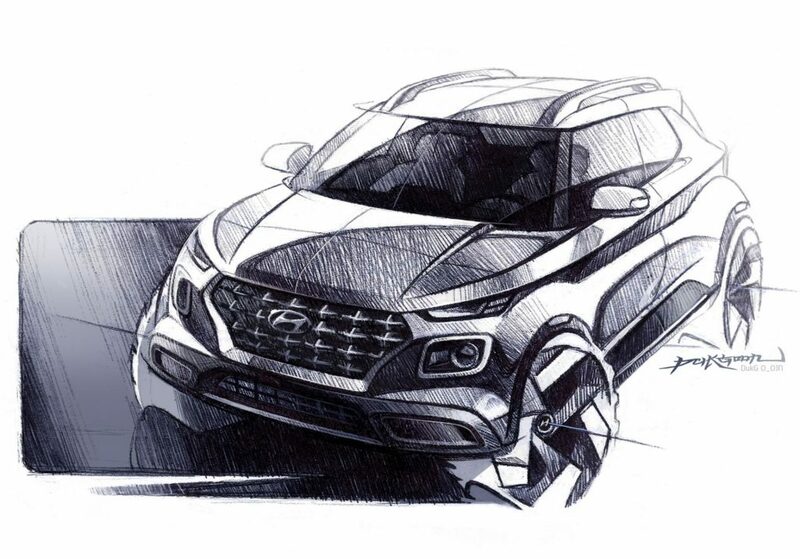 The above sketch is one of two formally released by Hyundai, which confirm the Venue will have styling inspired by the Kona and Santa Fe. 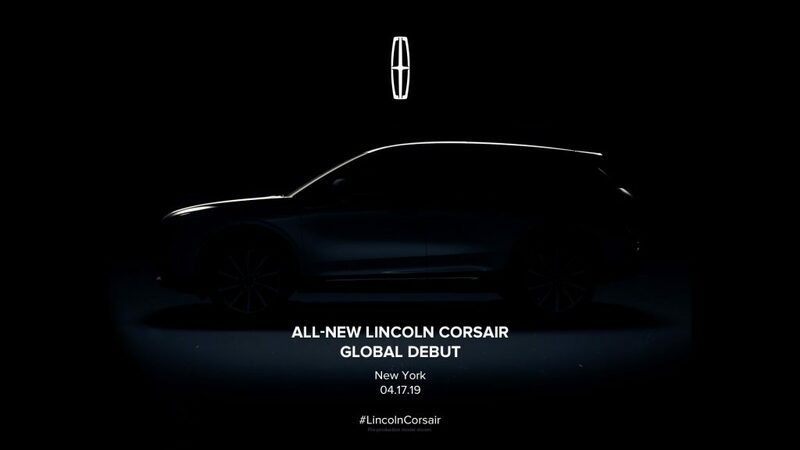 Lincoln’s revitalization of its crossover lineup will be complete next week in New York with the reveal of the 2020 Lincoln Corsair. Much like the MKX became the Nautilus last year, this year the MKC is becoming the Corsair. The above teaser confirms the Corsair will have styling very similar to the Lincoln Navigator and Aviator, which of course is not a bad thing. Expect a hybrid variant of the Corsair as well. Mercedes-AMG will reveal the all-new CLA35, which is shown above. This hot looking four-door coupe will be powered by a turbocharged 2.0-liter four-cylinder that churns out 302 horsepower through a seven-speed dual-clutch transmission. 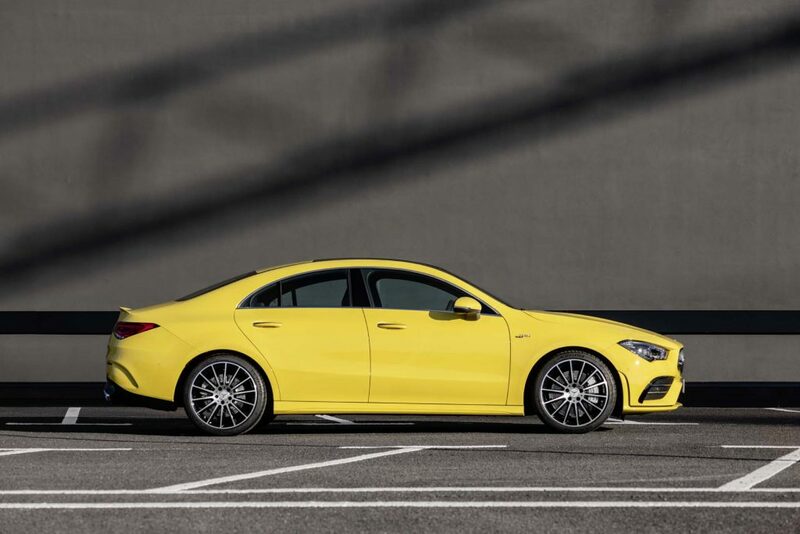 Expect an even hotter CLA45 in the coming months. Mercedes is overhauling its entire GLC lineup for the 2020 model year, with the hottest GLC63 left as the only one so far untouched. Expect a minor facelift on the exterior design and an interior with a larger display screen and revised infotainment system, both of which will be directly borrowed from the 2019 C Class interior. No word yet on if there will be any significant changes to the 469 horsepower twin-turbocharged V-8. A new GLS Class is long overdue, but the wait is nearly over. Mercedes’ large SUV will be completely overhauled on the company’s MHA platform, which underpins the GLC and GLE SUVs. Expect the new GLS to have significantly more luxury features and touches and Mercedes elevates its biggest SUV to proper flagship levels. The new GLS is expected to carry a six-figure price tag. Subaru has confirmed plans to roll out a completely redesigned 2020 Outback in New York. 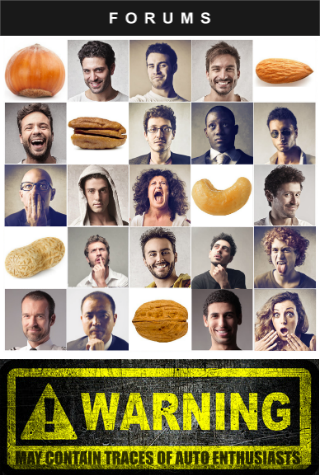 Based on the above teaser, don’t expect the new Outlook to look significantly different than today’s model. 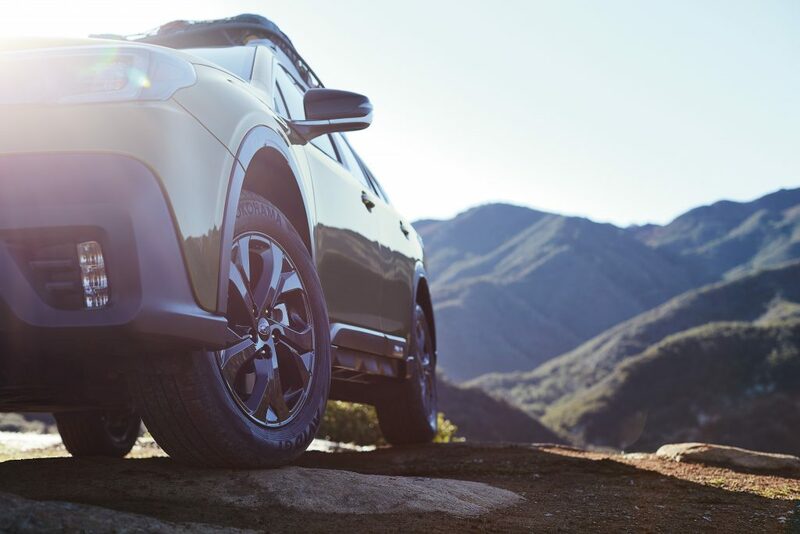 The new Outback is expected to offer the same powertrains as the new Forester, which means a 2.5-liter that offers 182 horsepower or an optional 2.4-liter turbocharged four-cylinder that churns out 260 horsepower. 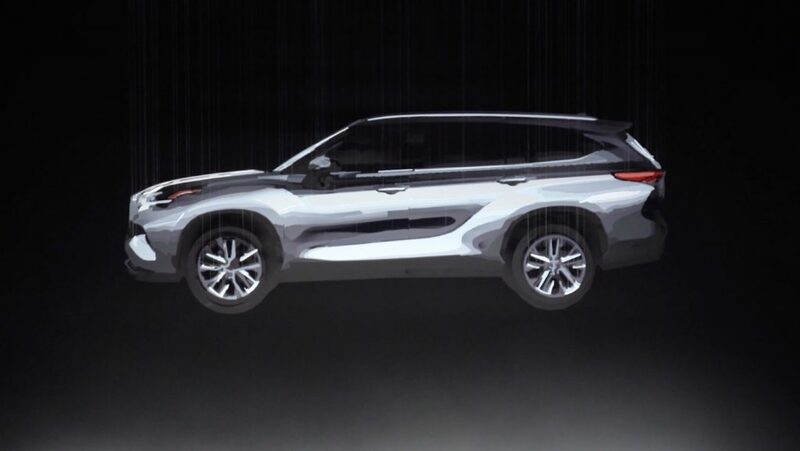 Certainly not one of the most exciting reveals, but arguably one of the most critical ones will be the 2020 Toyota Highlander. Toyota has completely redesigned the aging Highlander, though the above teaser suggests Toyota has played it safe with its success formula here. That said, it appears the company has worked in some design traits from the recently redesigned RAV4.